There are absolutely no costs to sell. No repairs needed. Sell “As-Is”. No Clean-Up Needed! Leave what ever you’d like! No obligations to accept your free offer. We’re fair, experienced, and professional. Very little paperwork. It’s a simple and easy sale. Submit your info in the form above so Adam, our customer representative, can contact you and get some basic information about they property you’d like to sell. Receive An Offer In 24 to 48 Hours. You Decide If It’s A Fit or Not. No Fees. No High Pressure Negotiations. No Obligations. 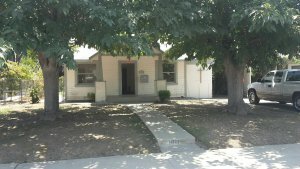 The issue with many “Sell My House Fast San Bernardino” or “We Buy Houses San Bernardino” companies is that they only offer you a low cash offer. We’ve seen many times that there are solutions sellers, agents, or other “Sell My House Fast San Bernardino” and “We Buy Houses San Bernardino” companies overlook. For example, paying a bad tenant to leave out of our own pocket, or giving you money up front to find a new place, if you need it! We have worked with many people who were thinking “sell my house fast in San Bernardino” and were able to close quickly. Often times, selling a house the traditional way with an agent is not the most efficient way. As you know, there can be lots of problems if you’re selling a house the conventional route. Just a few examples are having to clean and repair the entire property, having tons of strangers walk thru the property, and inspectors who will find everything wrong with the house. Sometimes, if you don’t repair the property, it might not even qualify for financing! Not to mention the piles of paperwork you have to sign, shuffling paperwork, signing a million contracts and disclosures! Selling conventionally just might not be for everyone. 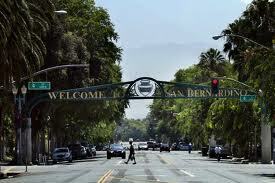 In short… If you want to sell your house fast in San Bernardino we are here! Our goal is to help make your life easier and provide an easier way to sell your property… by providing a quick solution and fair price to you. 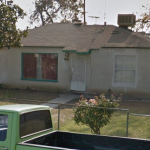 If you’re want to sell your house in San Bernardino for any number of reasons, such as a bad tenant, behind on payments, have a house that cannot qualify for a regular mortgage, code violations, or just want to sell fast, we are here to help! 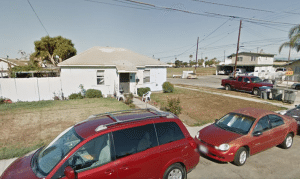 We Buy Houses San Bernardino California – Sell House Fast San Bernardino and other areas including Ventura County, Greater Los Angeles Areas, Inland Empire, Central Valley Areas, Bakersfield and other cities. 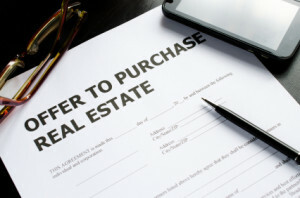 If you need to sell your house fast in California, connect with us!